You are receiving this newsletter because you are a friend of the Northborough Food Pantry. .
We are a 501(c)3 non-profit organization. All donations are tax-deductible. 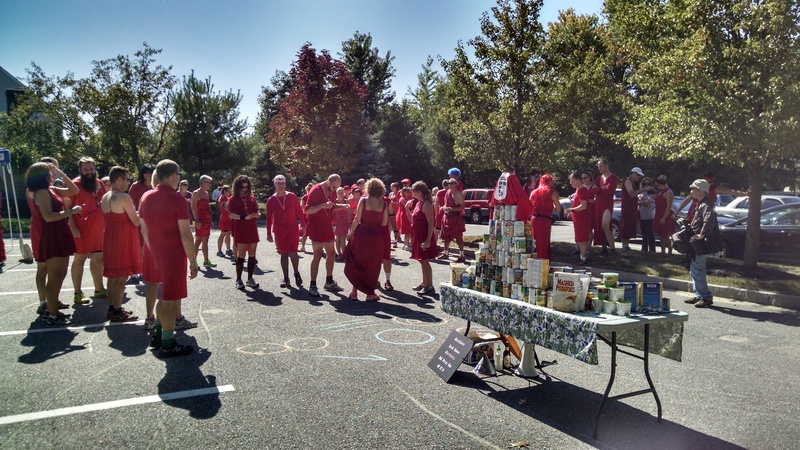 Partner Highlights Thank you to the Red Dress Run and The Northboro Hash House Harriers for your donation of canned goods and money! Thank you 4H for your support! The Apples and Food Drives are greatly appreciated! In October, 2014, 399 bags of food were distributed, an 82% increase since October, 2007, and 111 Households benefited from the Northborough Food Pantry, a 71% increase since October, 2007. Since July, 2014, 147 families have used the Pantry at least one time. The Northborough Food Pantry is a non-profit organization run on the generosity of donors & volunteers. Monetary donations are gratefully accepted. Funding is needed to purchase eggs & meat, & to supplement donations. Tribute Gifts are a wonderful way to honor your friends and family. Food is low. We need your help. 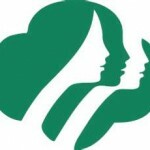 Scouting for food is the Food Pantry's largest annual food drive. Thanks to the generous donations of Northborough residents and the Scouts, food collected on this one day feeds families who use our pantry throughout the winter and early spring. 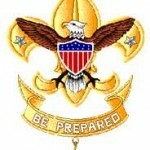 Scouting for Food will take place Saturday November 8th in Northborough. 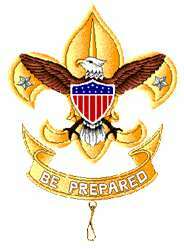 Cub Scouts, Boy Scouts, Girl Scouts, and Venture Scouts will go door to door to collect food for the Northborough Food Pantry. This year Scouts are "going green" and will not distribute plastic bags the week before, instead they will leave door hangers reminding residents about the food drive. Northborough residents are reminded to put their donations out by 9 am on Saturday November 8. Scroll down to see a list of top requested donations in How You can help. Thank you to all of the supporters who stopped by to enter the Applefest Raffle! 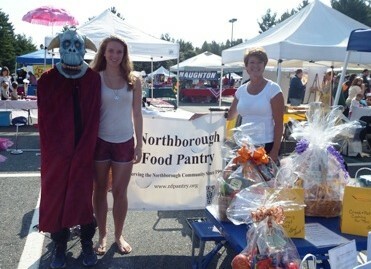 Our Applefest booth had a display of literature to raise awareness of the Northborough Food Pantry. No doubt that folks stopped by the booth because of the four eye-catching gift baskets that were available as a fund raising raffle event. Themes of the donated baskets were Layers of Luck (lottery tickets), Gift Cards Galore (gift cards to local businesses), Crock-Pot Cooking For Two, and Wegmans Gourmet Treats. Thank you to Northborough Recreation soccer player 9 year old Keely Scott for her services in randomly selecting the winning tickets for each basket. Congrats to Jenny W, Janet R., Carol W., and Kathy K. the holders of the winning raffle tickets. And thank you to everyone that stopped by our booth to support us with a donation. Click here to see the food items that are needed most. Copyright 2010-2017 Northborough Food Pantry.